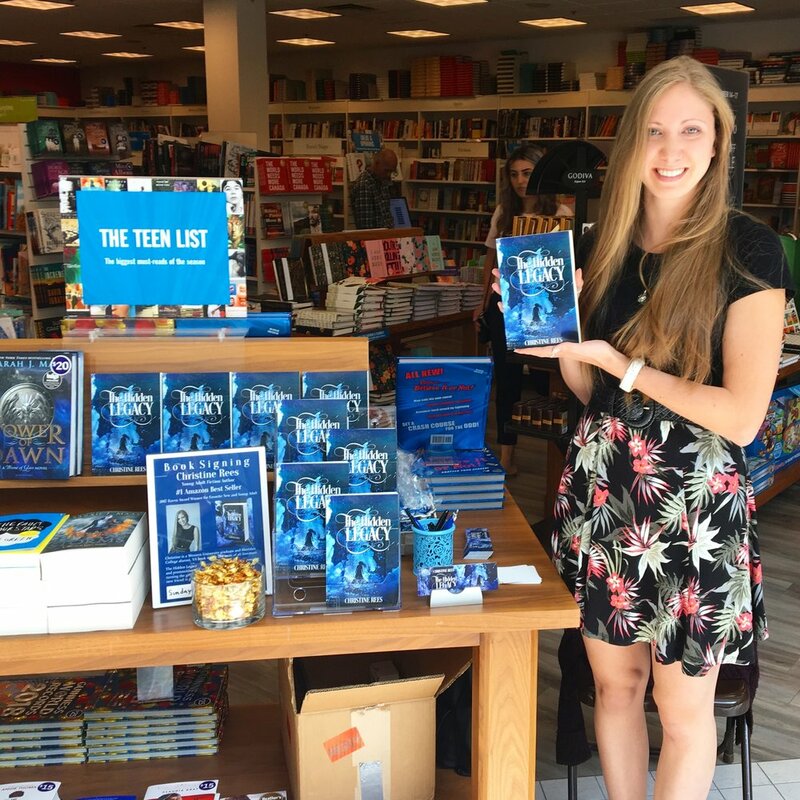 For those of you who may not know, Christine Rees is a Canadian teen fiction author who a Western University graduate and Sheridan alumni. Rees is also the 2017 Raven Award winner for Favorite New and Young Adult with her Amazon Bestselling hit, The Hidden Legacy. 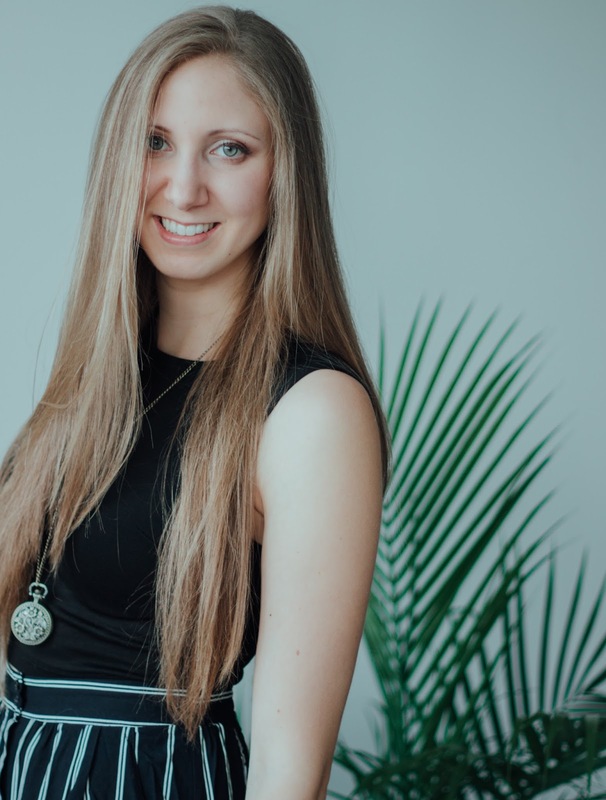 I was fortunate enough to land an interview with this incredible writer and ask some of her devoted readers' burning questions. As the author of the Amazon Bestseller, The Hidden Legacy, please tell us a little about it. 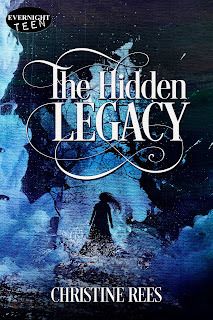 The Hidden Legacy is a YA mystery/suspense that fuses supernatural elements into a story about friendship, betrayal, young love, and accepting yourself. The Hidden Legacy focuses on Faye Lithyer, a 16-year-old suffering from visions of people dying without being able to prevent them. When she foresees a new friend become another victim, Faye makes it her objective to stop it before it’s too late. Where do I begin? Inspiration pours in from everywhere. I’ve always been fascinated by the idea of premonition and seeing the future, although I’m not sure why I zeroed in on death as the key theme for Faye’s visions. I suppose I’m a little morbid that way. Music is my biggest inspiration. When I have an idea for a story, music helps bring scenes to life while listening to specific genres. 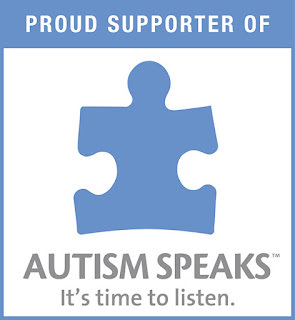 It’s always come so natural to me, I didn’t realize this phenomenon doesn’t happen to everyone. To break it down more simply, if I’m listening to a rock song, a fight scene will pop up in my head led by whatever idea I have for a new story. A slow song could bring a sad moment or a time of reflection. Something impactful. Music carries the story along, unlocking my imagination in a way that sets the story free and gets it in motion. I’m not always at my computer listening to music, writing what I want. I go for walks or car rides, listening to tunes and seeing where the story in my head goes. If the direction follows the general idea, I write about it later. Is there a sequel in the making? YES. I am so thrilled to say that there is. I am drafting the sequel and a potential third book, so there is MORE coming for The Hidden Legacy. Keep an eye out! Are there any books you have read in the past that impacted your life? First, there’s Meg Cabot. In grade school, All American Girl was one of my favourite novels. I still have my original copy of it. It’s yellowing and reread so many times the cover is peeling, but Cabot puts out so many series filled with witty and real characters and entertaining stories, it’s impressive. She’s one of my all-time literary idols. By the time I reached high school, I was so immersed in socializing that I stopped reading until Twilight took over. The Twilight saga roped me back into reading and before I knew it, I was already falling in love with Ellen Hopkins’s Identical. Identical is one of my favorite teen novels because Hopkins writes her stories differently than most YA writers. They are dark and real and kind of terrifying because they are based on real events, specifically Crank and Glass, but she embeds her storytelling in a poetic way that sets her apart. Hopkins and Meyers definitely pulled me into reading darker YA, but both reflect different genres that have impacted my own writing. Kelley Armstrong’s The Summoning follows the same pattern of dark YA but with moments where I giggled out loud. I adore Armstrong’s writing style and fusion of horror and fantasy. She knocks it out of the park every time. I admire her so much that I went to one of her workshops to improve my storytelling. She’s so in tune with her style and passion that I aspire to have that kind of connection with my own readers. Melissa Marr’s Wicked Lovely is the book I finished up north when I had no other books to read. I sat there while it was raining, trying to figure out what to do. I had my laptop and no internet connection, so I opened Microsoft Word. At that point it hit me. I have a constant stream of stories and scenes following through my head from listening to music, why don’t I try turning them into a book? And so I did. What author would you love to collaborate with, if given the opportunity? I don’t know how I would ever choose! I think it would be a three-way tie between Ellen Hopkins, Meg Cabot, and Kelley Armstrong. Although, I have a lot of love for Melissa Marr, Melissa De La Cruz, Alexandra Bracken, Marie Lu, and so many more! If you could give your younger writer self one piece of advice, what would it be? I was a stubborn young writer who didn’t want to share my work with anyone until it was “ready” to be published. But in doing that, you miss opportunities to better your writing and your story. Others will interpret your writing differently than you do, so having one or two people go through it may help you improve your book as a whole. It’s easy to get stuck in a style that may not be your best, and getting outside advice can offer positive and constructive feedback. Be open to other opinions on your work. You don’t need to make every suggested change, but it’s important to know how people are understanding what you are writing. Nowadays, I always share ideas with close friends and family, letting them point out any potential issues or exciting moments. I’ll even share working chapters here and there. It has changed the way I write, for the better. Are there any secrets about yourself hidden in your writing? Actually, yes. I embed a lot of myself in my stories. Whether it’s a personal experience, pets, lifestyle, or even a past job, some part of me goes into my stories along the way. You may not see it as clearly in The Hidden Legacy but when it comes to my upcoming works, I will leave it up to the readers imaginations. Stay tuned for more information about Christine Rees and The Hidden Legacy series. 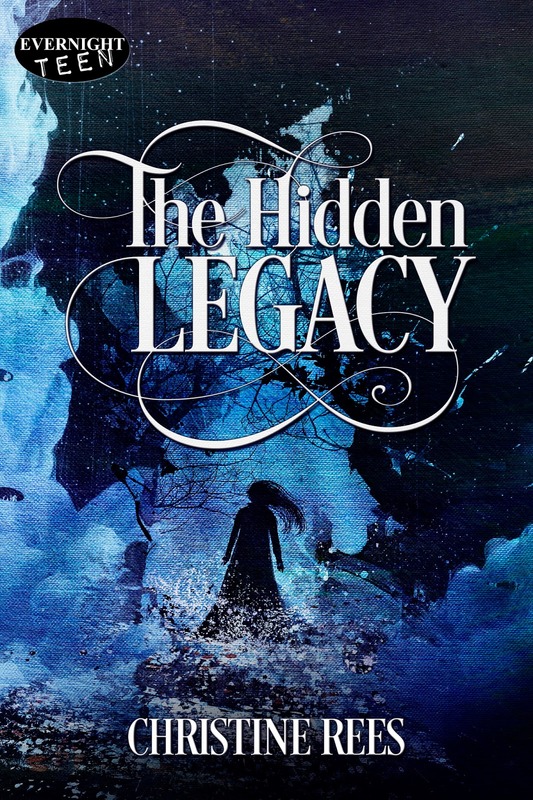 If you would like to purchase your copy of The Hidden Legacy, click here. Hey! I am Alexandrea. I am originally from North Carolina and I love all things bookish - reading and writing are what I do best so I hope you stick around to see all that my website has to offer! Hey! My name is Alexandrea. I am originally from North Carolina and I love all things bookish - reading and writing are what I do best so I hope you stick around to see all that my website has to offer! Share book reviews and ratings with Alexandrea, and even join a book club on Goodreads.